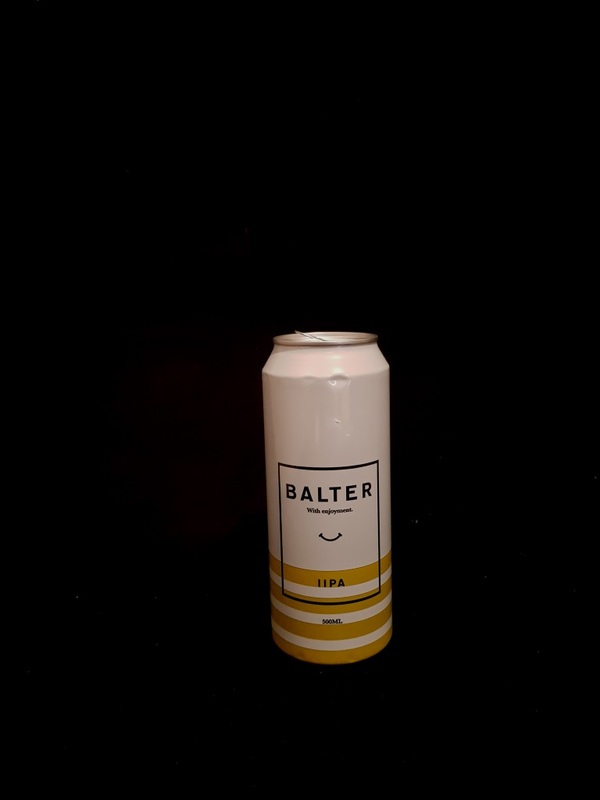 Beer #2925 is an imperial indian pale ale brewed by Balter Brewing in Currumbin, Queensland, Australia. An okay imperial IPA that let’s the side down by not being able to mask the 8.6% ABV successfully. There’s pine and citrus upfront right from the first sip and a prominent bitterness to go along with it. I’m not particularly impressed. The bottle size is 500ML with an alcohol content of 8.60% (containing approximately 3.40 AU / 4.30 UK standard drinks), and it costs $9.00.